Within the European Mobility Week (16th-22nd of September) Kharkiv calls to change the means of transport: on a bike, public transportation, or walking to work. Also, a bicycle parade will take place this Sunday, the 20th of September from Belgorod highway to the Constitution Square. 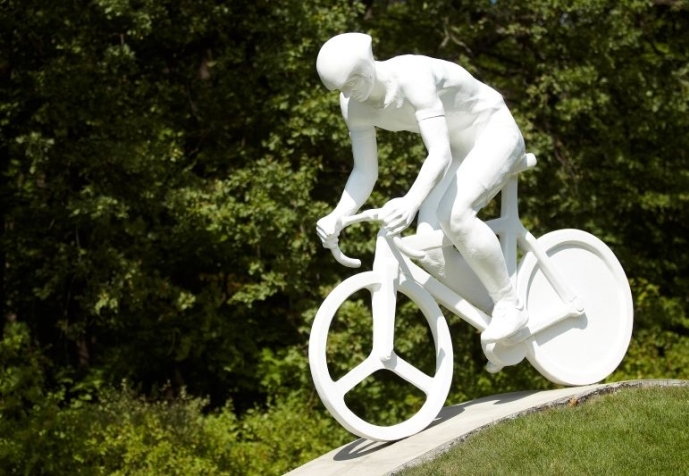 The parade will start at the monument to the cyclists, as informed by the press service of the Kharkiv City Council. Additionally, on the 20th of September, the street Kvitka-Osnovyanenko will be pedestrianized for one day. On a pedestrianized street, everyone will be able to listen to poets and musicians, watch theatrical performances and cinema, rent a bike and much more. Recall that on September 17th and 18th residents participated in the action “bike to work”.